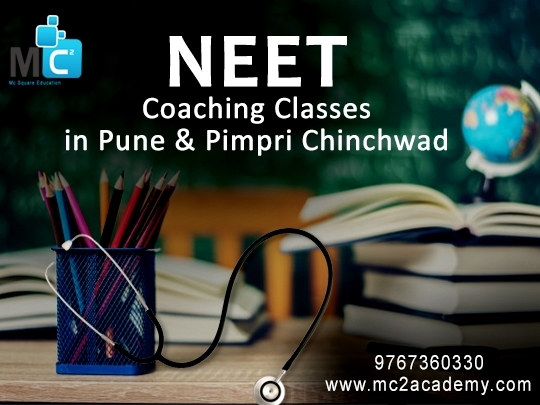 Are you looking for NEET Classes in Pune for NEET Exam preparation? NEET is one of the toughest medical entrance exam conducted by NTA (National Testing Agency) to get admission in India's government & private medical institutes. NEET Coaching is helpful to cover all syllabus in short time span, provides friendly & competitive study environment for exam preparation. IIT JAM is National level entrance exam for M SC. As it is national level test so there is a huge competition for this exam. Cutoff also goes high day by day. So in this situation if you prepare well then you can score well. 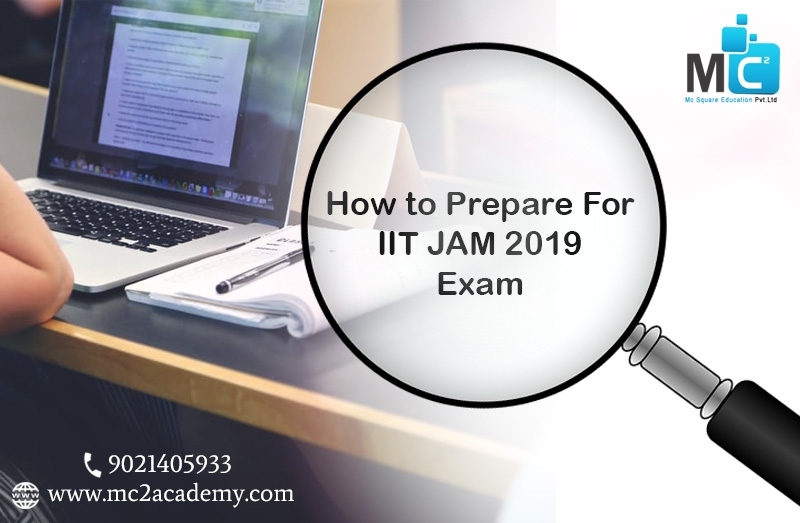 So make a proper study time table and follow it to easily study and clear the IIT JAM Exam. 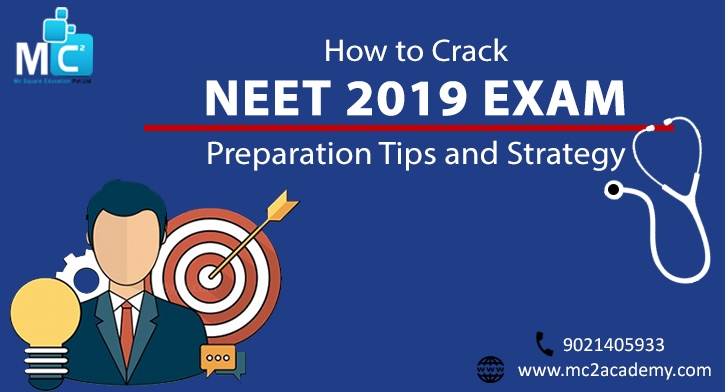 How to Crack NEET 2019 Exam? Wish to crack NEET 2019 Exam? Start now preparing for NEET with full of dedication & hardwork. Still, four months are remaining to practice and enhance your NEET preparation. If you focus from now, then it's also possible to achieve good score in 2019 Exam. Make a proper study plan and must follow a well-defined schedule to easily study and crack the exam. Cracking NEET and get admission in India’s top medical institutes is the dream of numbers of Indian students. NEET is one of the most complex & difficult competitive medical entrance exam. Consistency & regularity in study is necessary to crack any competitive Exam. You can join coaching institute or prepare by own for NEET Exam. Are you thinking for making future in medical field, then you can study on your own or take coaching for NEET. NEET is one of the most competitive and toughest Medical entrance exam. 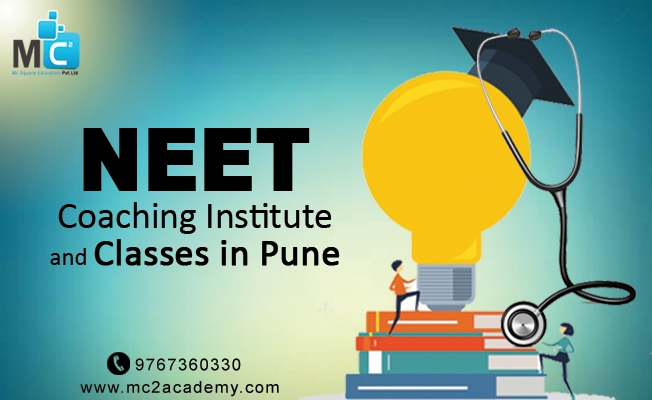 If you think Coaching Classes would help you to score better in NEET Exam and get right direction & guidance for your exam preparation, then you should join Coaching for NEET.